Probably just being surrounded by these amazing mountains, and being immersed (as we are) in a natural green setting, would be enough for your best awakening ever. Bike holidays? Here's your substantial breakfast! Uphill calling? Substantial breakfast served! 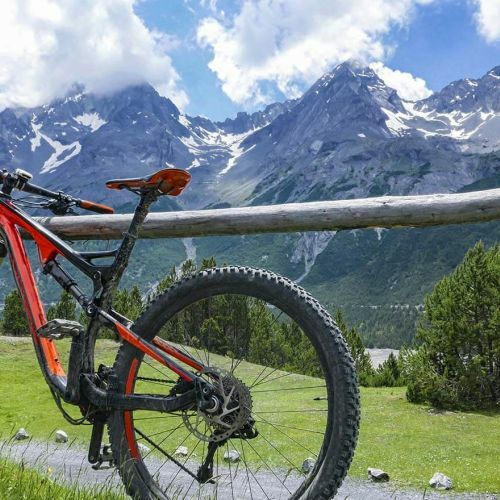 If you are looking for accommodation on your bike holiday in Valtellina, pick Hotel Alpi & Golf and enjoy our substantial breakfast, to cycle up the most challenging hairpin turns!